I seem to get less time to update this, but a recent tasting session has given me more motivation. 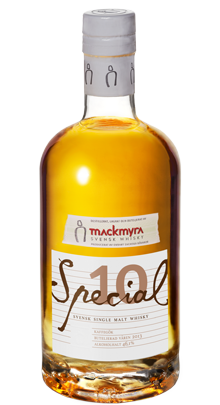 I became familiar with Mackmyra years ago after a friend handed me some unlabelled cask samples. Each whisky was honey-sweet and very palatable. Years later, i had the opportunity to sample the wider Mackmyra portfolio at a whisky tasting event hosted, as ever, by The Wright Wine and Whisky Company from Skipton.